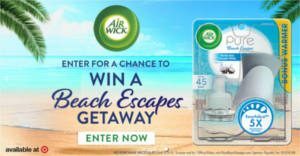 Apply to be a Chatterbox for Air Wick Pure Beach Escapes. 1000 Chat Packs are available. 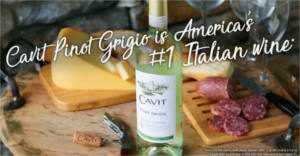 Apply to host a Cavit Pinot Grigio National Pinot Grigio Day on May 17th, 2019. 250 host spots are available. If your application is accepted, you’ll receive an exclusive party pack to host the event. You must be 21 or older to host this event. This event is only open to residents of the contiguous US, excluding CA, TX and VA. 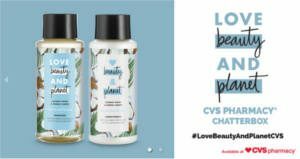 Apply to be a Chatterbox for Love Beauty and Planet. 1500 Chat Packs are available. 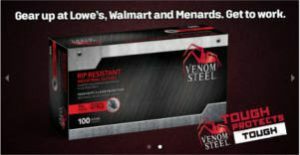 Apply to be a Chatterbox for Venom Steel. 500 Chat Packs are available. 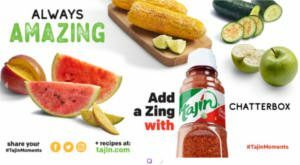 Apply to be a Chatterbox for TAJIN. 1000 Chat Packs are available. 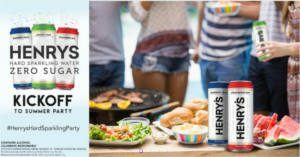 Apply to host a Henry’s Hard Sparkling Water Kickoff to Summer Party on May 24th, 2019 – May 26th, 2019. 350 host spots are available. If your application is accepted, you’ll receive an exclusive party pack to host the event. 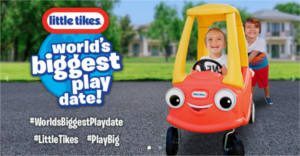 Apply to host a Little Tikes World’s Biggest Playdate on May 18th, 2019. 100 host spots are available. If your application is accepted, you’ll receive an exclusive party pack to host the event. Click ‘Start’ and fill out the survey to see if you qualify for the Mommyviews Insight Community. As a community member, you’ll be eligible for monthly product drawings and select home use test opportunities throughout the duration of the community. Fill out the form to be considered for the current round of toy testing opportunities. The application deadline is April 11, 2019. Selected applicants will be notified via email on April 18, 2019. Open to residents of the 48 contiguous US states. 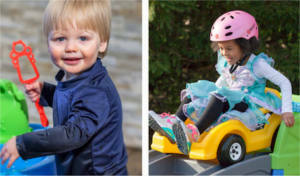 PLEASE NOTE: If you have applied to be a Toy Tester in prior years or rounds, you MUST fill out this form to officially apply for this round of toy testing. 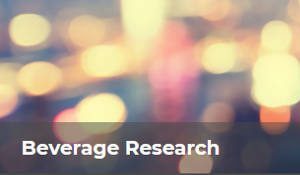 Fill out the form to apply for a Goodbelly Probiotic Beverage Study. If you’re selected they will pay you $200 for your participation.